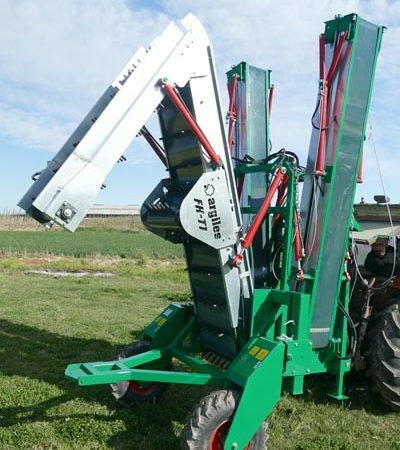 AF-5 Special Elevation 5 mts. 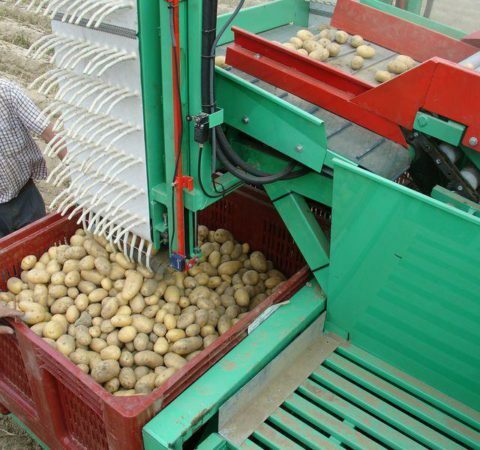 Pulled by tractor machine for vegetables harvesting. 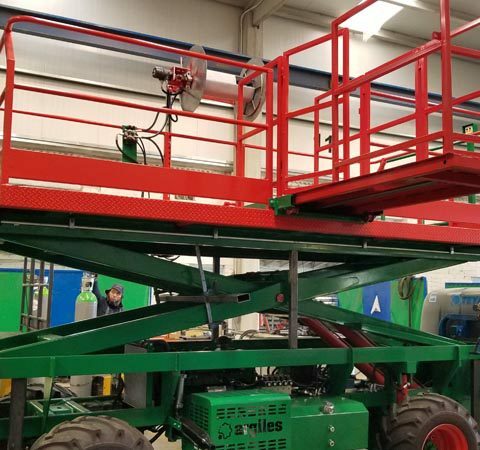 Configuration of the machine measurements according to the customer's needs. 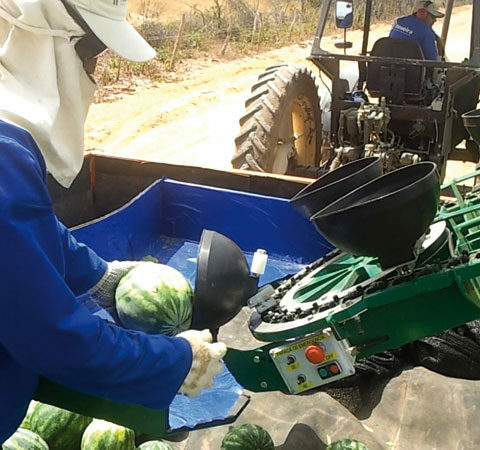 Máquina arrastrada para la recolección de melón, sandía, etc. 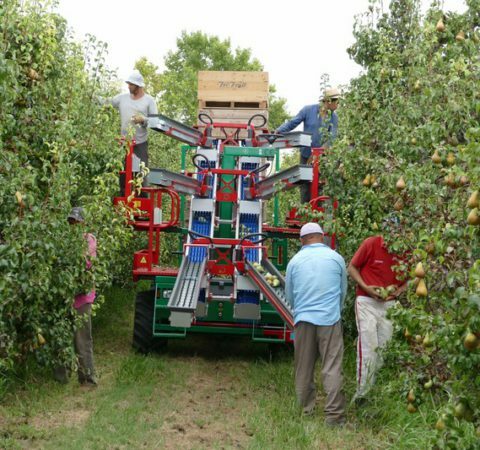 Máquina auto-propulsada para la recolección de melón, sandía, etc. 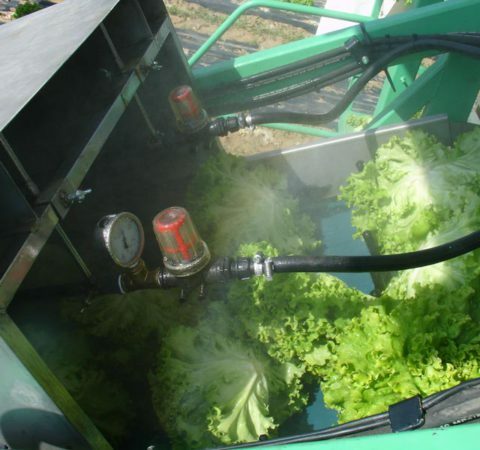 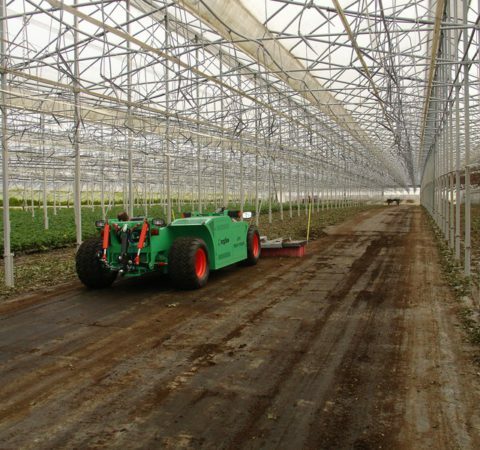 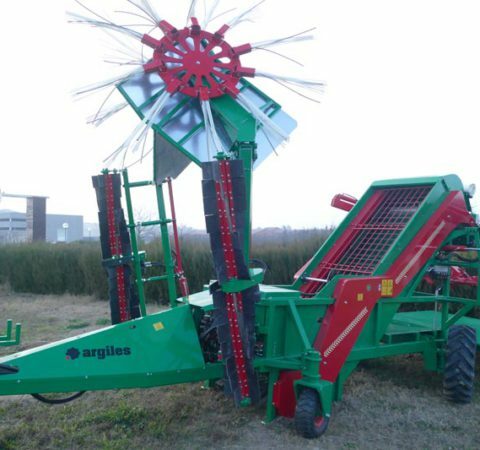 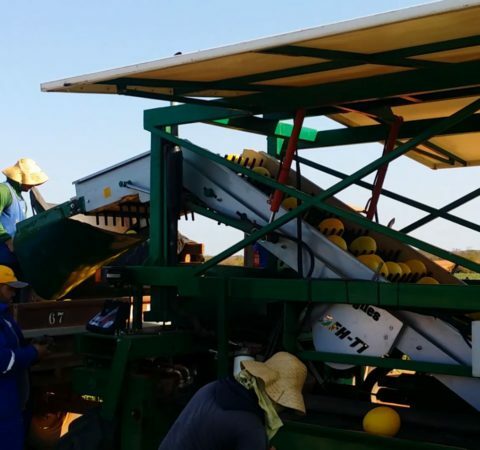 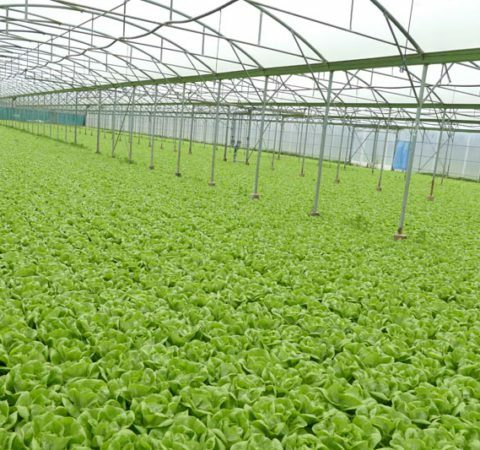 ARGILÉS AF-5, Machine for fruit harvesting, pruning, thinning, hail net, etc. 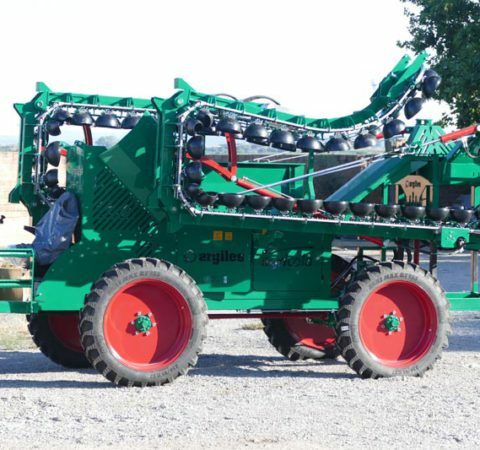 ARGILES AF-9 EVOLUTION, with double central conveyors and with the bin filler of the AF-10 EVOLUTION model. 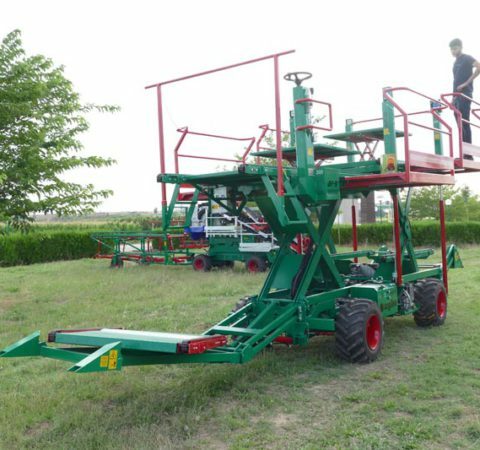 Replace the previous AF-8 model that we have made for several years. 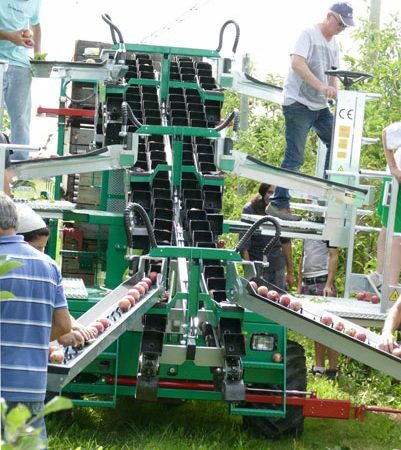 New model AF-10 EVOLUTION for the assistance in collecting fruits, with the innovative unique system in the world that transport the fruits individually through rubber bowls. 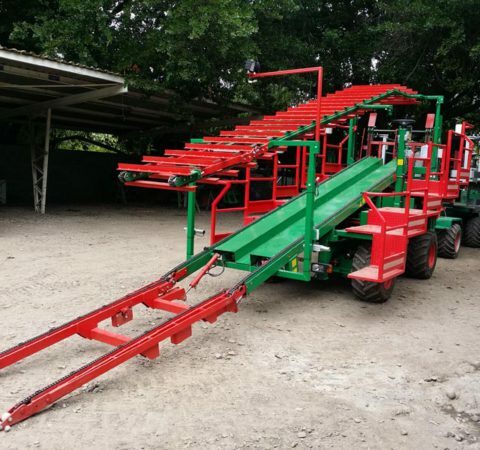 NEW Model AF-CH for fruit harvesting, pruning, thinning, etc. 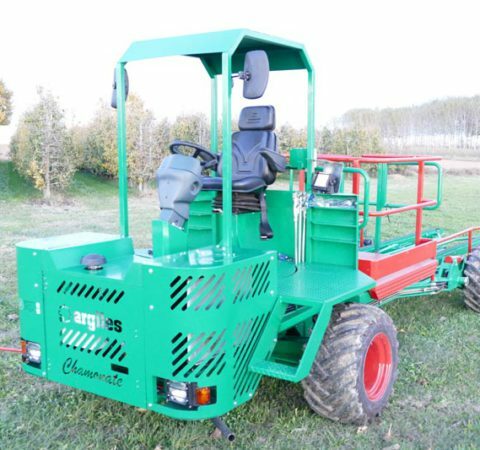 ARGILÉS AF-5 Special with elevation up to 5 meters. 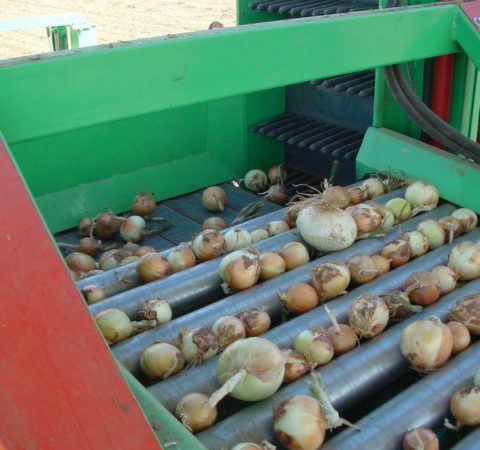 Recogedora de cebolla y patata autopropulsada. 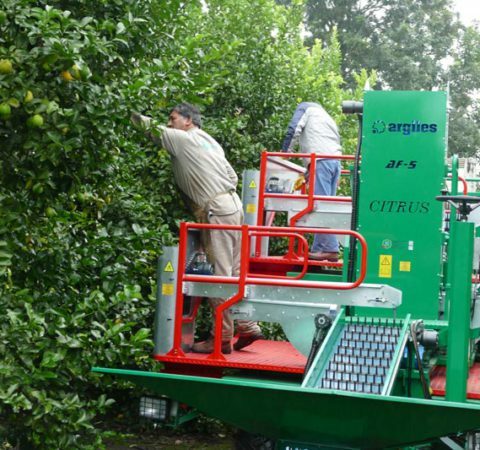 ARGILES AF5 CITRUS Model, for citrus harvesting. 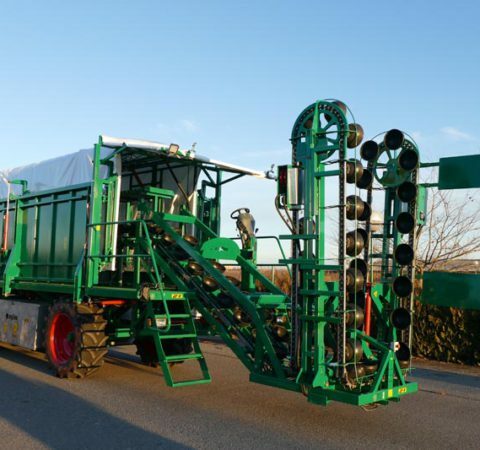 Versions with BINS trailer or with 2 cranes for large bags.